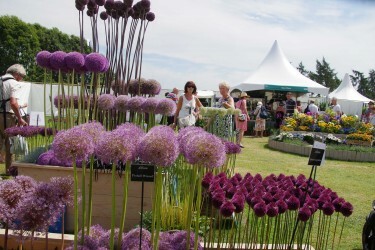 The RHS has held this spectacular show at Tatton Park since 1999. 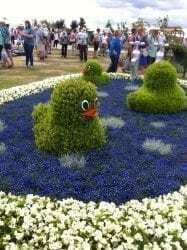 The National Flower Bed Competition, Show Gardens and Floral Marques are first class. It’s a fantastic day out and showcases many young and inspiring garden designers.The number of exhibitors on the 28 acre show ground has risen from 340 at the first show to 505. It’s no wonder it takes 24 days to put the show up and 10 days to take it down. This entry was posted in What's on on January 15, 2015 by sheila.